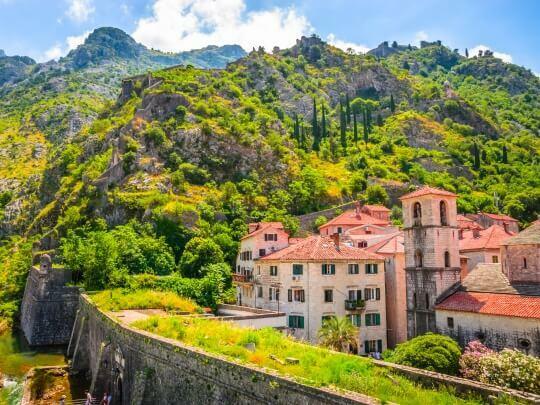 Just over an hour-long drive from Dubrovnik, Montenegro spices up your Mediterranean experience with a touch of wilderness. Impressive, snow-capped mountains line the seafront, like a distinct division between the country’s littoral and hinterland areas. 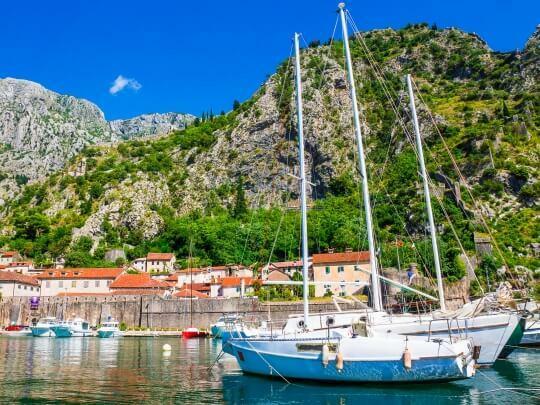 This tour takes you on a journey along the Montenegrin coast, highlighting its best known jewels. Soon after crossing the international border, we’ll take the ferry at Kamenari to shorten the drive to Budva, the first stop. 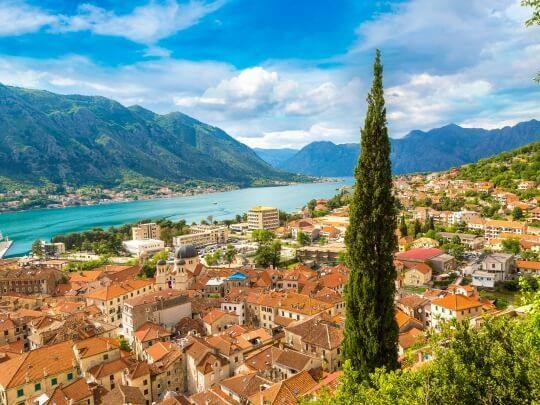 One of the oldest settlements on the Adriatic and a former Greek colony, Budva is today a vibrant tourist centre known for historic charm, lively vibe and vibrant nightlife. After some free time for sightseeing in Budva, we’ll drive back to Kotor, Montenegro’s UNESCO treasure. Once a Venetian stronghold, its miniature Old Town seduces with its spiteful walls, a labyrinth of streets crisscrossing in piazzas and a charming, bustling atmosphere. After a guided tour of Kotor in English, spend some time discovering its secret corners, cafes, shops and harbour on your own. After time on your own, head back to bus at the agreed time to start your drive back to Dubrovnik. Excursion itinerary can be adjusted in case of conditions beyond our control. Return to Dubrovnik can be delayed due to traffic jam at the border during the high season (June, July & August). 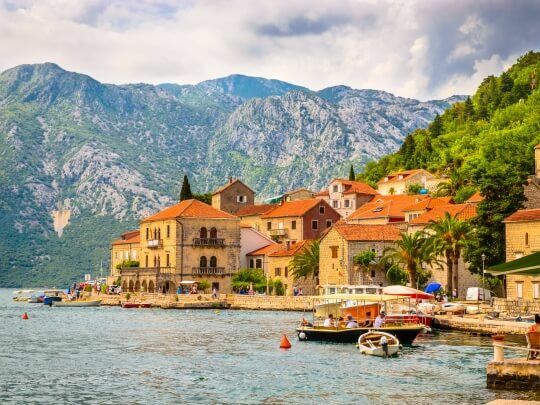 Valid travel documents (passport or EU citizens’ ID card) are mandatory on all tours headed to Montenegro (Bay of Kotor, Montenegro Tour). You will be required to present these to the group tour leader as well as to the relevant border officials. Local currency – Euro. ATM with local currency are located everywhere. Excursion itinerary can be adjusted in case of conditions beyond our control.